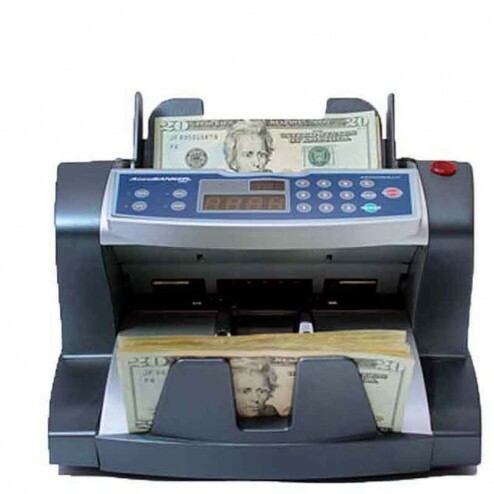 The AccuBanker AB4000 Series Currency Counter w/ Counterfiet Detection saves time and money. 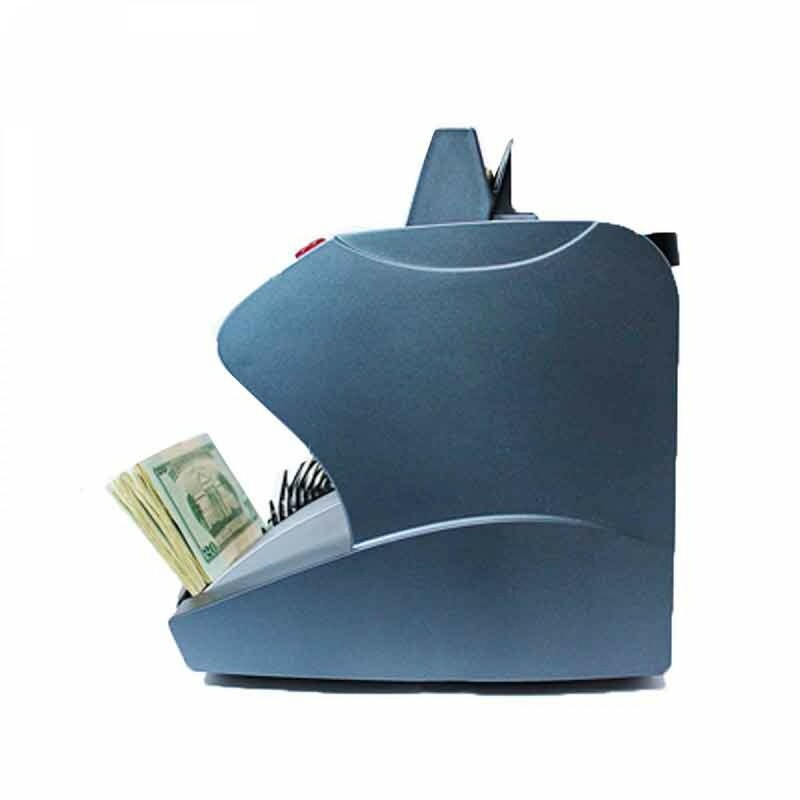 The AccuBanker bill counter boasts a streamline design. This affordable front-loading bill counter performs an accurate and fast cash counting process. 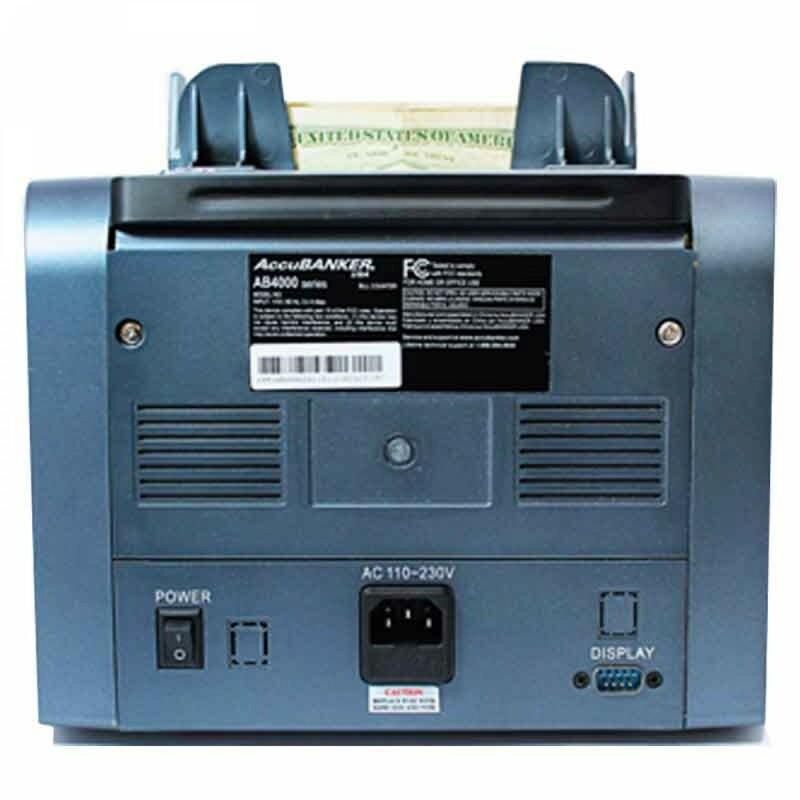 Additionally the AB4000 series incorporates the emergency stop. Dimensions: 10.5" x 9.75" x 9.5"